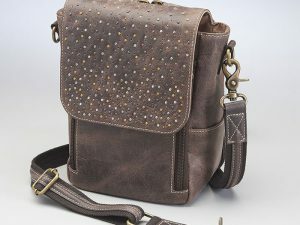 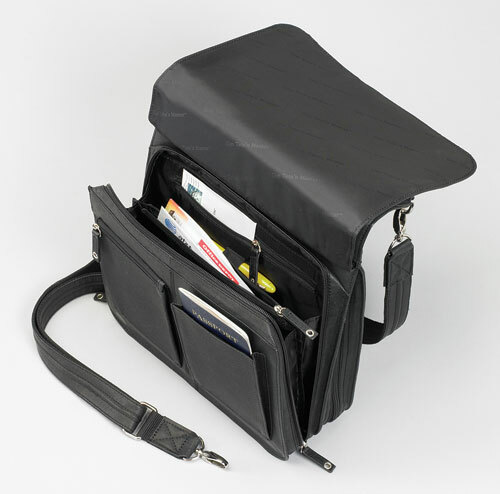 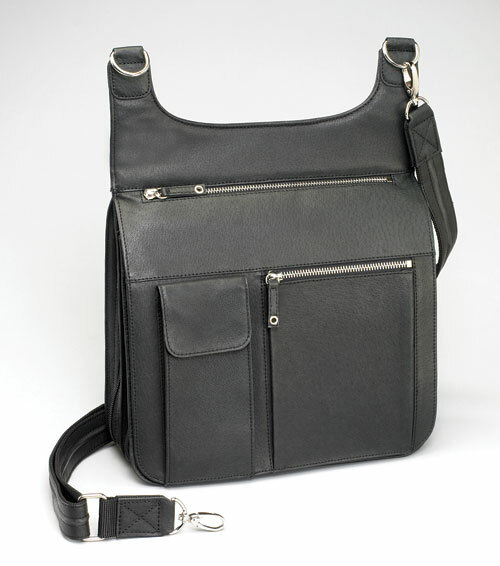 Don’t sacrifice style for functionality with this Crossbody Leather Concealed Carry Purse! 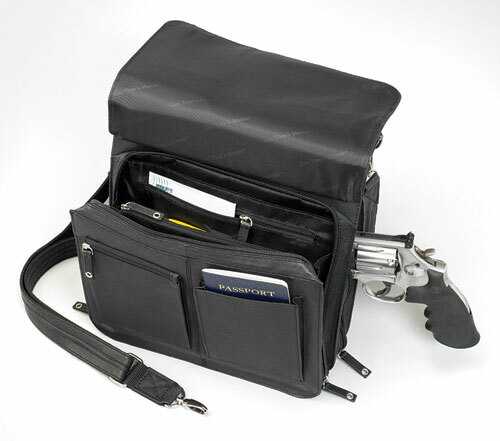 Be able to carry all the necessities, including your firearm! 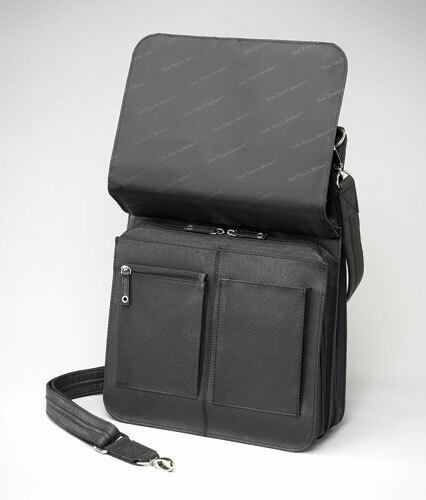 SKU: PRSE-GTM-0012. 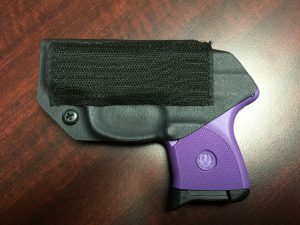 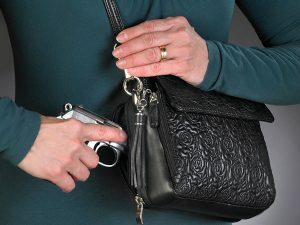 Tags: Black, Black Purse, Concealed Carry Purse, Purse, Purse Holster.